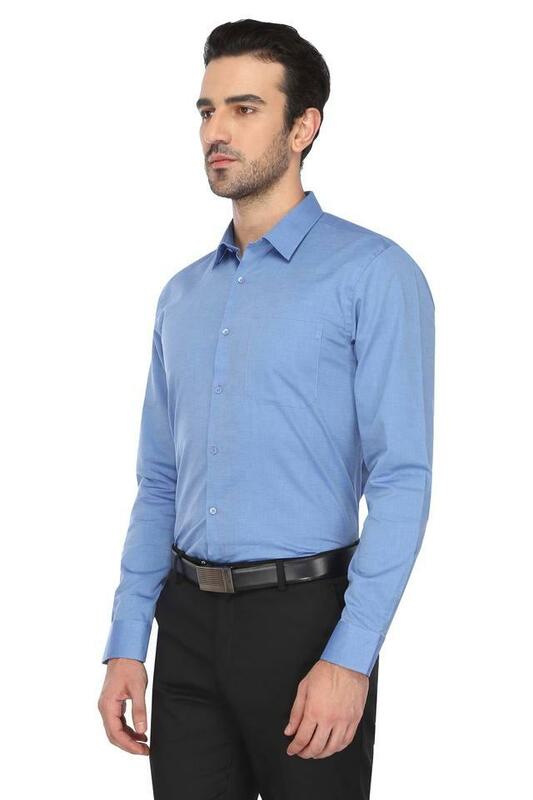 If you are looking for something that is simple yet stylish, then this shirt from RS by Rocky Star is an ideal pick for you. Crafted from premium quality fabric, it lets you feel at ease all day long. 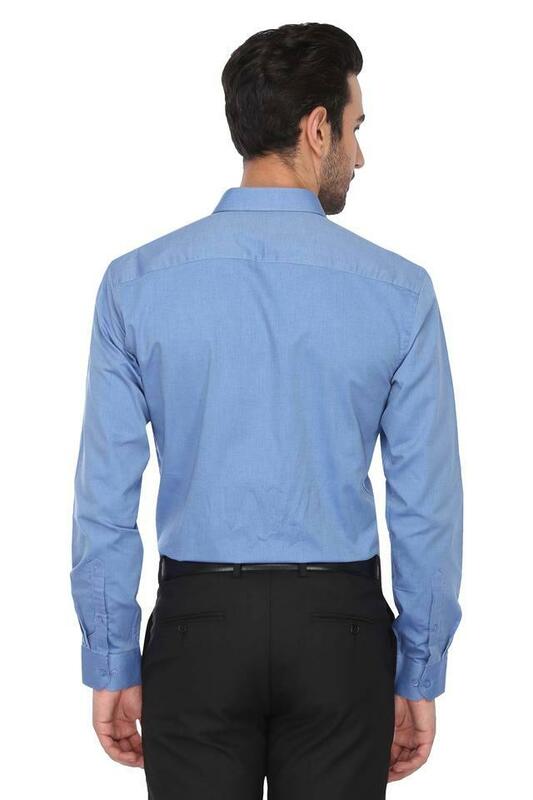 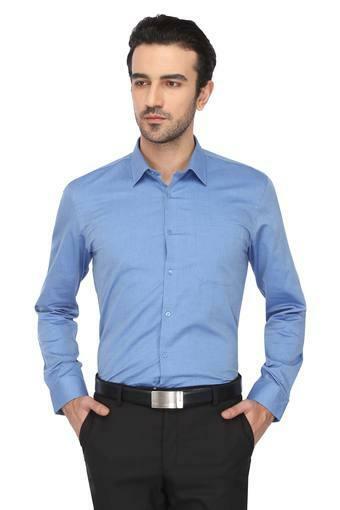 It features a slim collar that lends it an attractive appeal. Besides, the full sleeves contribute to its versatility. Comfort and style go hand in hand with this finely designed shirt. 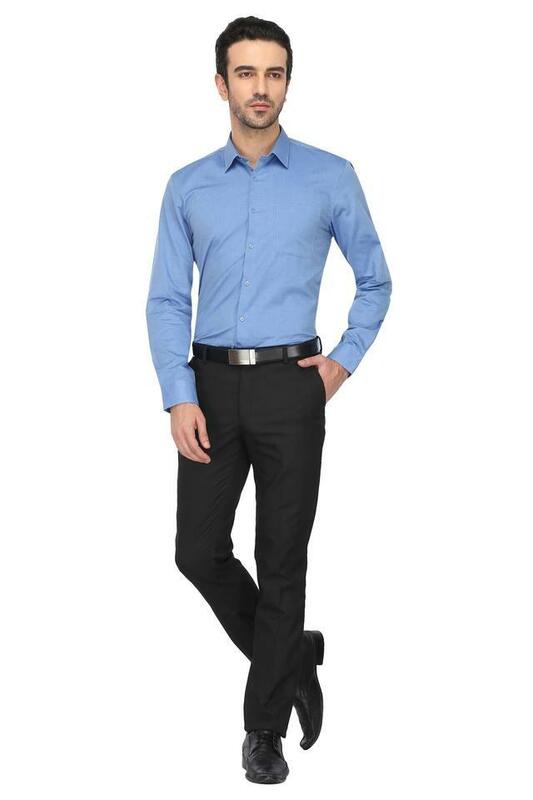 It can be matched with a pair of chinos along with loafers to complete your formal look.